We provide the very best dog home boarding near you in Milton Keynes, Bletchley and surrounding area. Dogs deserve a holiday too! 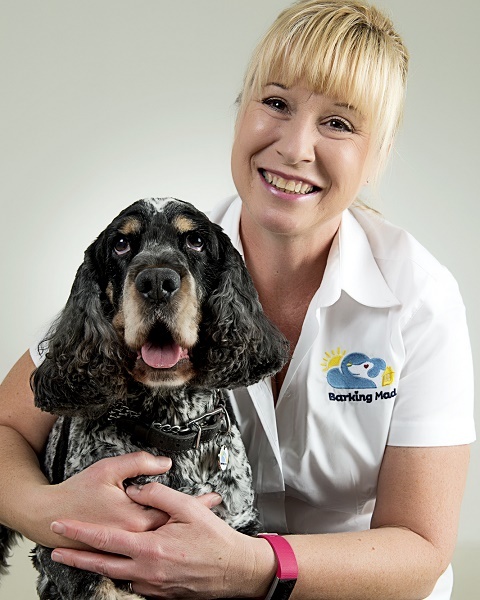 Hi, my name is Sue Garrett and I’m the proud owner operator of the dog sitting home boarding service Barking Mad Milton Keynes. I’m delighted to offer quality and professional dog sitting services as I’m a passionate dog lover and could never imagine my life without them. Understanding that doggy owners want the best for their cherished companions, I am dedicated to ensuring that all our dogs are matched with our team of wonderful dedicated hosts. You can then go away on your well-deserved holidays in the knowledge that your fur babies are being taken great care of in the environment and home comforts that they are accustomed to and keeping to the same routine they know and love. You will receive photo updates from the host and a postcard at the end of their stay to let you know all about their holiday. I have always been an animal lover and was previously working for a world-renowned amplifier company as an Export Manager but after 28 years I craved for a change of career. 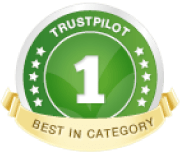 Barking Mad is rated No.1 in pet care by the online review company Trust Pilot which is a real testament to the service we provide. Please call for chat on 01908 410908 or email sue.garrett@barkingmad.uk.com for a chat. I look forward to hearing from you and meeting your best friend(s). I have at last found my true vocation in life!